Fastly helps ecommerce companies innovate faster. You can purge rapidly changing content like inventory or pricing within 150 milliseconds, so shoppers always see the most updated content. Our network caches more at the edge, reducing hits on your origin during high-traffic events, and improving shopping experiences across web and mobile. 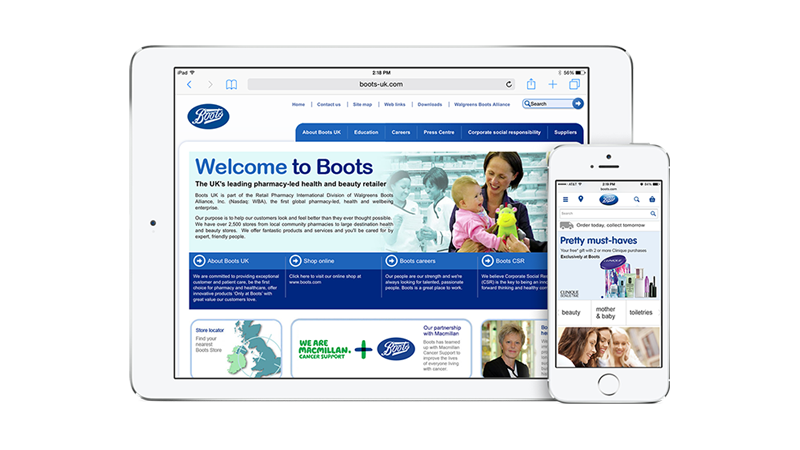 To serve a rapidly growing international customer base, Boots UK needed a way to offload the delivery of dynamically generated content. Boots turned to Fastly for full-page caching and the ability to tailor the boots.com shopping experience to customers based on geographic location and user agent. Reduce page load time by accelerating dynamic content and caching customized content. 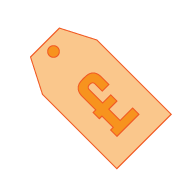 Update content in real time to instantly reflect pricing and inventory changes worldwide. 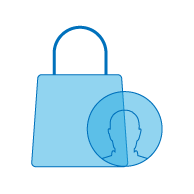 Provide an interactive store experience regardless of traffic spikes or origin failure. Serve personalized content based on visitor request criteria, such as location and device type. Enhance your existing ecommerce stack with new features that drive rapid innovation. Serve tailored content to shoppers based on virtual boundaries (or geo-fencing) that let you identify user location on a granular level, and direct traffic accordingly. 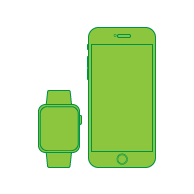 Create the best possible experience for your customers by detecting mobile device data, including details like brand and OS version, and delivering device-optimized content. Accelerate site performance by serving cacheable content, and only sending requests for “uncacheable” content — such as the shopping cart — back to origin. Test new page layouts and curate shopping experiences by caching different variants for the same URL at the edge, which preserves SEO rankings without needing separate URLs. Leverage powerful customer information embedded in every request — like a user’s location, language, and more — so you can strategically tailor and personalize content served from the edge. Give priority to active buyers, while directing casual shoppers to a waiting room if your site becomes overloaded during peak traffic events. Fastly is a certified Level 1 Service Provider, compliant with the Payment Card Industry Data Security Standard (PCI DSS). We use the power of our edge architecture and fine-grained controls to cache sensitive content in a compliant manner. 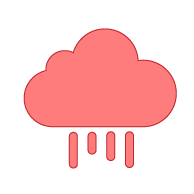 Fastly supports the development of open source integrations for leading ecommerce platforms, enabling customers to seamlessly manage Fastly from within their existing environment.